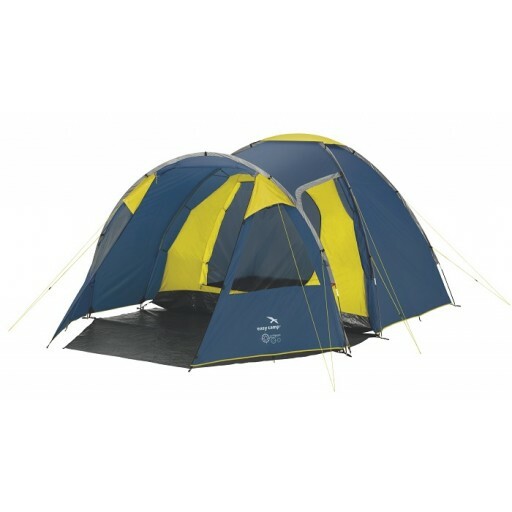 The Easy Camp Eclipse 500 is repeated for 2014 in a new and vibrant coulour. 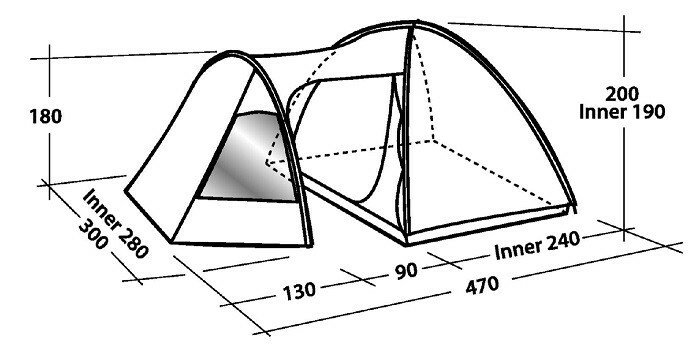 The design and layout of the Easy Camp Eclipse 500 has really stood the test of time. 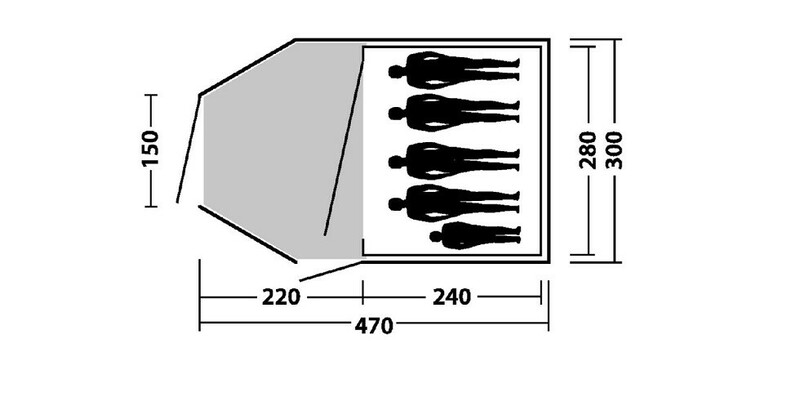 It features a dome shaped (Stan's ale gut) sleeping area with an extended tunnel area that forms the living space. 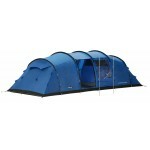 The sleeping compartment sleeps 4 people comfortably (5 with a couple of little ‘un’s) in a large open area. The living area has two entrance doors – a large front panel door and side ‘J’ door - and two large front windows with privacy covers. 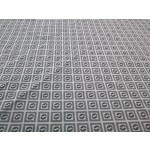 There is a detachable polyethylene groundsheet to the living space so allowing in cool breezes during hot weather conditions and minimizing condensation. 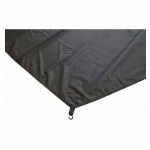 The flysheet is fully taped PU coated 180T polyester with a hydrostatic head of 2000mm. 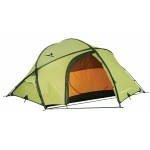 The inner tent is breathable polyester with sewn-in polyethylene groundsheet for the base. 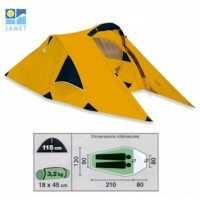 The frame is 9.5mm and 11.0mm diameter fibreglass poles. 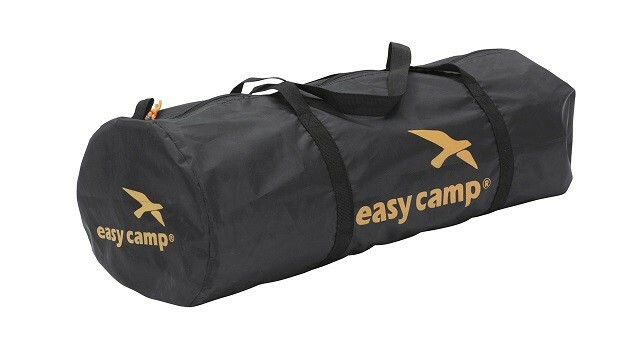 Handled carry bag, organiser pockets, vents and lantern hanging point completes the list of features. 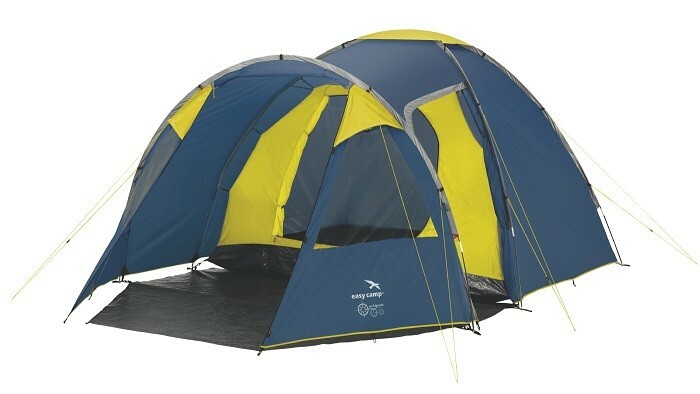 Easy Camp Eclipse 500 Tent.